A few months ago, my dear friend Susan told me about her mother’s health problems. Susan’s mother, facing late-stage cancer, chose to stop treatment and transition to palliative care. At her mother’s request, Susan’s family wanted to assist their matriarch with preserving her legacy. They want to make the most of their remaining time together, solidifying sweet memories and forging new ones. After a recent encounter with my friend, I had an idea to assist her family with preserving her mom’s legacy. I told Susan about my family’s love for our old home videos, and how they serve as a sort of live-action memory for us. I also told her she might use a video diary to record her mother’s childhood stories, fondest family memories, desires for her loved ones, and loving words of wisdom. I lost my father to mesothelioma. Creating a video diary for someone battling an aggressive cancer is an excellent way to preserve their legacy and cherish their thoughts for years to come. Lots of people choose to document their experiences with dealing with a diagnosis, undergoing treatment and leaning on their loved ones to cope. Some decide to write blogs, craft keepsakes, create scrapbooks or record a video diary chronicling their experiences. Some seek assistance from professionals while others opt for a more private approach. Creating a legacy is as individualized a process as the people whose memories we preserve. Through our research, Susan and I realized some families choose to call in professionals to help with legacy work and creating video biographies. 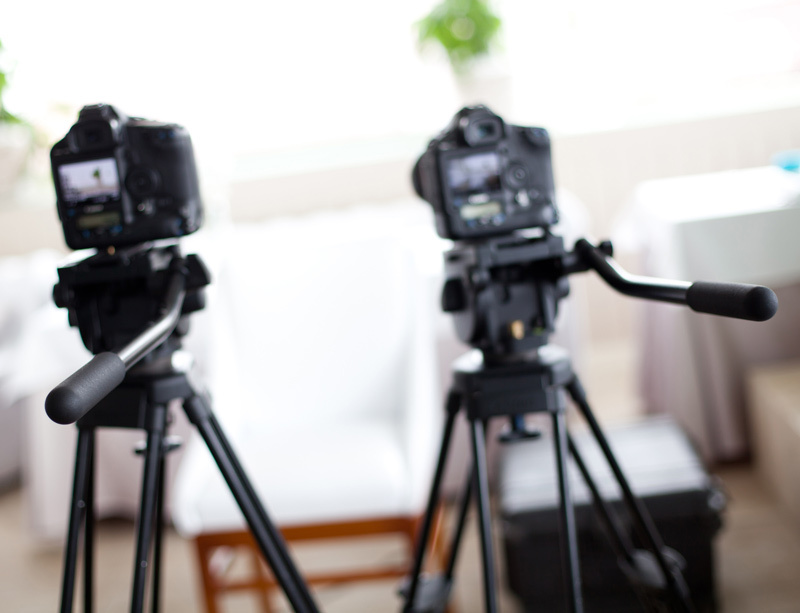 Mental health clinicians and professional videographers can assist cancer patients with determining what sort of narrative to create, understanding the interview process and video creation. Susan’s family opted for a more private approach to creating her mother’s legacy. Organizations such as Celebrations of Life make documenting a life story a profession. Their website offers features that assist folks in expressing their personal values, loving sentiments and thoughts of gratitude. Within a life story or narrative, people can share their history, feelings for their loved ones and words of strength. Because Susan’s family chose a more private approach, she just simply asked her mom what kinds of things she’d like to include in her legacy video. They decided to focus on things that mattered most to her mom such as her childhood, family history, major life events, and words of wisdom for loved ones and the younger generation. Because Susan’s mom is in the later stages of her cancer journey, time was an important factor. Susan mapped out five “interviews” — each lasting an hour — over a two-week time period. We simply recorded their conversations as if the camera wasn’t there. Soon after the camera started rolling, they talked and laughed like they always do. Childhood Memories: A video diary presents an opportunity to share a loved one’s touching memories of when they were little. These special stories can be appreciated by family members and future generations alike. Susan’s mom shared funny stories about growing up, playing with her sisters and holiday celebrations. Family History: Every family has a story of origin. Sometimes, our older loved ones have the richest tales of family history to share. Recording these stories can preserve a family’s legacy forever. Rather than a simple family tree, this is their family’s history as told from their matriarch. Susan’s mom chronicled her personal memories of their family history in the interview. Major Life Events: Most people want others to remember their most impactful special moments that helped shape their life. Narratives about major life events such as wedding ceremonies, births of their children, graduations and spiritual moments are monumental and enrich and personalize a video diary. Sentiments for Loved Ones: In this interview, Susan’s mother had a list of loved ones she directly addressed. She spoke into the camera, talking to them as if they were face to face. She shared heartfelt, loving sentiments she wanted them to hear and reflect on in the future. Words of Wisdom: Perhaps this portion of Susan’s recording is the most reflective. Her mother presented her words of strength and perseverance, spirituality and reflection, and meaningful sentiments directed to future family generations. She conveyed valuable advice and her personal desires for the family. Whatever the modality, creating a legacy serves as a means of holding on to those you love. A video diary is a cinematic sentiment that people can leave with their loved ones and future generations of family members. Within a video diary, families can share their most precious memories and most profound sentiments. Sometimes I watch my family’s old home videos. Within the reels, I can hear my father laughing, see him smiling, and listen to the calming sound of his voice. While I treasure the memories, a video diary presents an opportunity to more adequately address tender moments within the life of a loved one. Celebrations of Life. (2018). Celebrations of Life - past, present, and future. Legacy Media Group. (2018). Forever Studios.